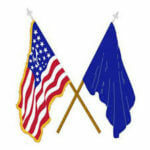 The following information is taken from Title 4 – FLAG AND SEAL, SEAT OF GOVERNMENT, AND THE STATES – of the United States Code Chapter 1 – THE FLAG as provided on the Internet by the Legal Information Institute at Cornell University School of Law. 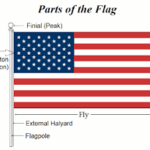 Previous to Flag Day, June 14th, 1923 there were no federal or state regulations governing display of the United States Flag. It was on this date that the National Flag Code was adopted by the national Flag Conference which was attended by representatives of the Army and Navy which had evolved their own procedures, and some 66 other national groups. This purpose of providing guidance based on the Army procedures relating to display and associated questions about the U.S. Flag was adopted by all organizations in attendance. A few minor changes were made a year later during the Flag Day, 1924 Conference. It was not until June 22nd, 1942 that congress passed a joint resolution which was amended on December 22nd, 1942 to become Public Law 829; Congress 806, 77th Congress. 2nd session. 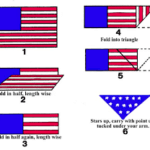 Exact rules for use and display of the flag (36 U.S.C. 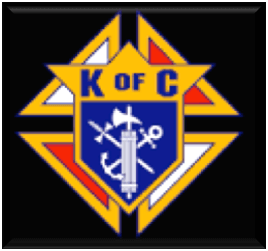 173-178) as well as associated sections (36 U.S.C. 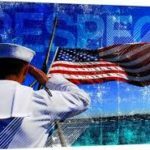 171) Conduct during Playing of the National Anthem, (36 U.S.C. 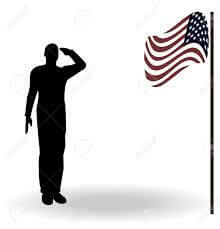 172) the Pledge of Allegiance to the Flag, and Manner of Delivery were included. The code is the guide for all handling and display of the Stars and Stripes. It does not impose penalties for misuse of the United States Flag. That is left to the states and to the federal government of the District of Columbia. Each state has its own flag law. 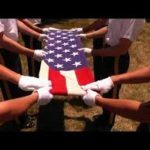 Criminal penalties for certain acts of desecration to the flag were contained in Title 18 of the United States Code prior to 1989. The Supreme Court decision in Texas v. Johnson; June 21st, 1989, held the statute unconstitutional. This statue was amended when the Flag Protection Act of 1989 (Oct. 28, 1989) imposed a fine and/or up to 1 year in prison for knowingly mutilating, defacing, physically defiling, maintaining on the floor or trampling upon any flag of the United States. The Flag Protection Act of 1989 was struck down by the Supreme Court decision, United States vs. Eichman, decided on June 11th, 1990. While the Code empowers the President of the United States to alter, modify, repeal or prescribe additional rules regarding the Flag, no federal agency has the authority to issue ‘official’ rulings legally binding on civilians or civilian groups. Consequently, different interpretations of various provisions of the Code may continue to be made. The Flag Code may be fairly tested: ‘No disrespect should be shown to the Flag of the United States of America’. Therefore, actions not specifically included in the Code may be deemed acceptable as long as proper respect is shown.